Winter is here! 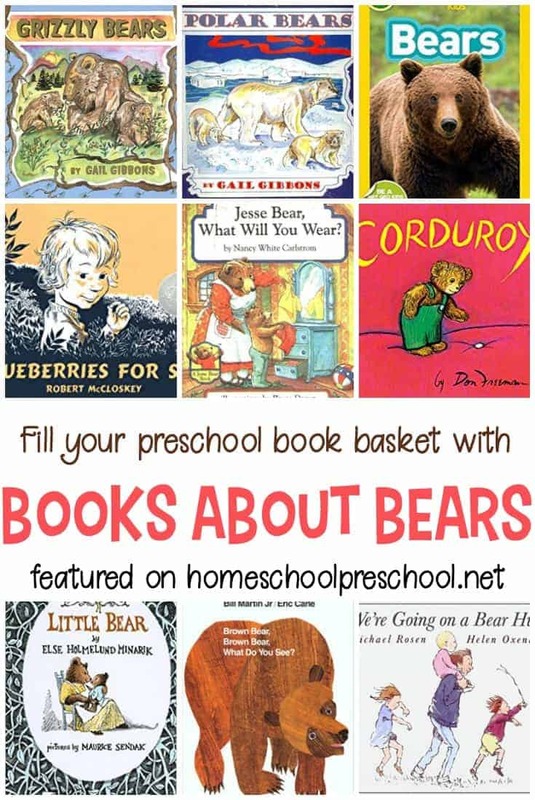 There is no better time to curl up with your kiddos and a good winter picture book. 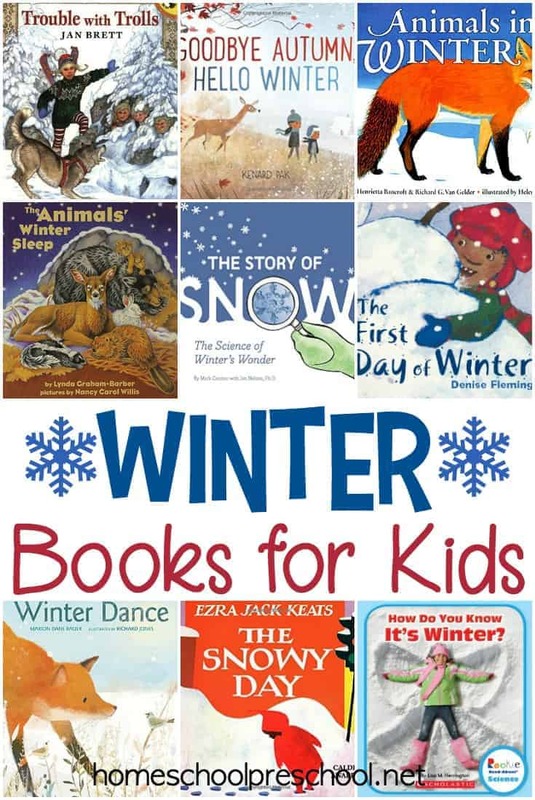 These winter books for kids are a great place to start. I love curling up with my kids to read books and drink hot chocolate together on a cold winter afternoon. We curl up, learn about the animals and the season and enjoy a good story before heading outside to catch snowflakes. 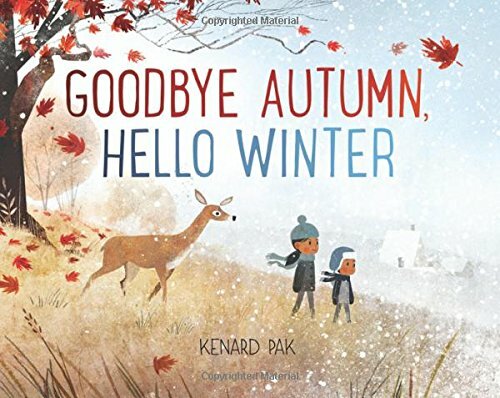 And these books about winter are perfect for our cozy reading time. 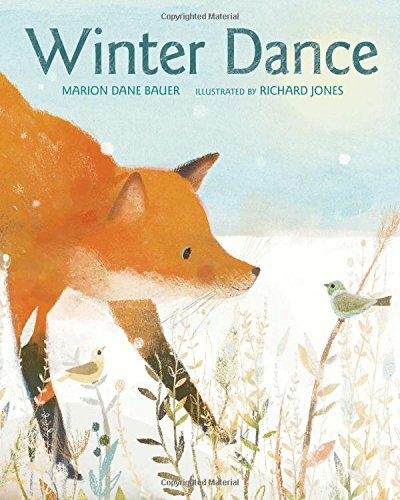 Winter Dance | Winter is coming and all the animals are preparing for the season. Except the fox. He has no idea what he should do! So he asks his friends and gets different types of advice, but the advice doesn’t seem right for a fox. Animals in Winter | Has your preschooler ever asked how animals survive the winter? After all, animals don’t have houses, heaters, and clothes. 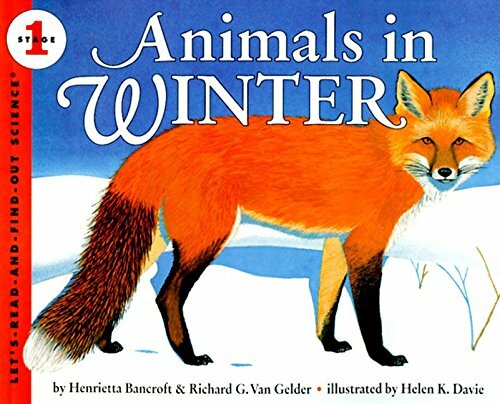 Animals in Winter takes a gentle and scientific look at what different types of animals do during the winter. 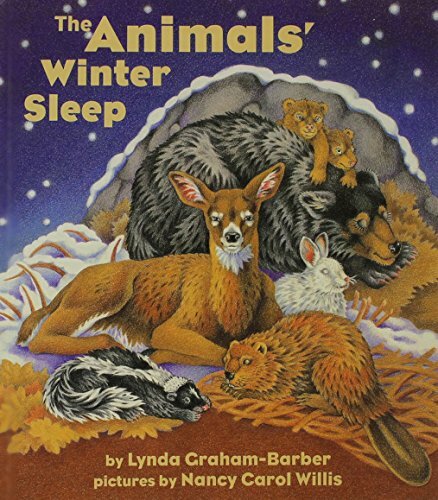 The Animals’ Winter Sleep | This rich and poetic book describes where animals sleep during the winter making it the perfect bedtime story for preschoolers! And at the end of the book there’s even a quick guide to each animal and how they survive the cold. 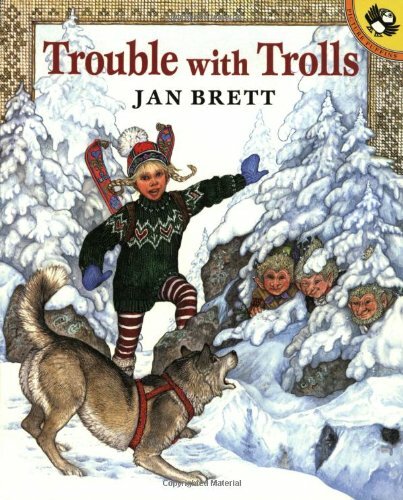 Trouble with Trolls | Treva decides to visit her cousin on the other side of Mount Baldy. But the trolls try to steal her dog Tuffi! Thankfully Treva is a quick thinker. This engaging tale with delightful images and an active border is a favorite read-aloud in my house. 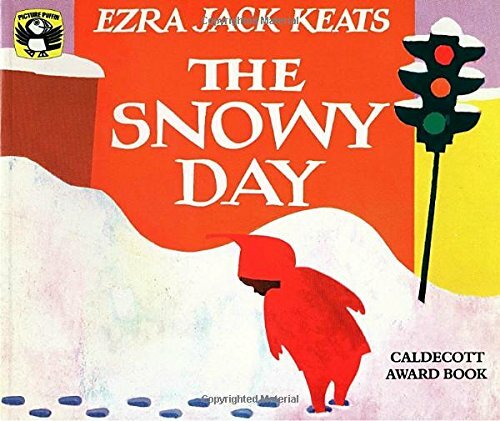 The Snowy Day | The Snowy Day is a classic tale of Peter who woke up one morning to snow on the ground. What should a child do if there’s snow on the ground? Go out and explore of course! 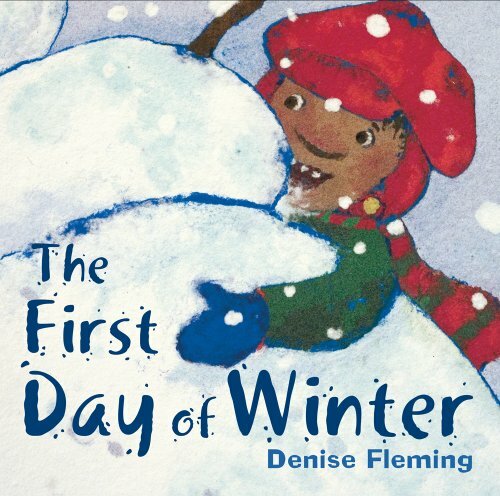 The First Day of Winter | Are you looking for a fun book to teach your kids to count? The First Day of Winter is a variation of the 12 Days of Christmas! The snowman is given gift after gift the first 10 days of winter. 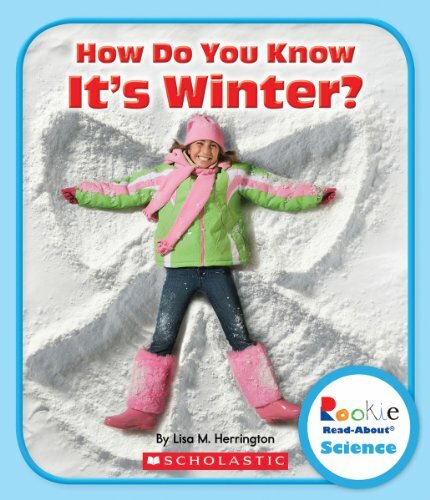 How Do You Know It’s Winter | Give your kids an indepth look at the season’s changes with How Do You Know It’s Winter! Your kids will learn about animal behavior, migration, and take a look at fun seasonal activities. Goodbye Autumn, Hello Winter | Follow a brother and sister as they walk through the woods seeing signs of the changing season. Leaves have fallen. Birds are migrating south. And the first snow begins to fall. 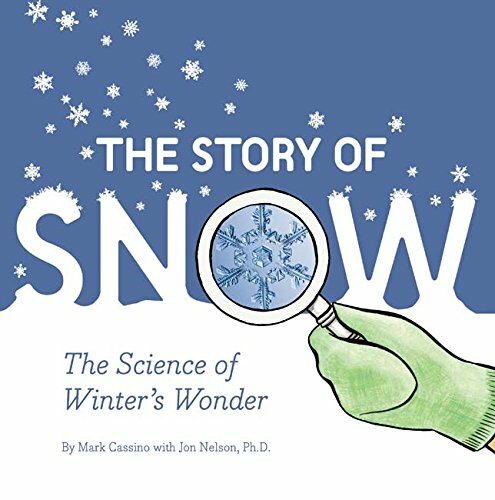 The Story of Snow | Does your preschooler have billions of questions about the snow? Read and learn about how a snowflake forms. 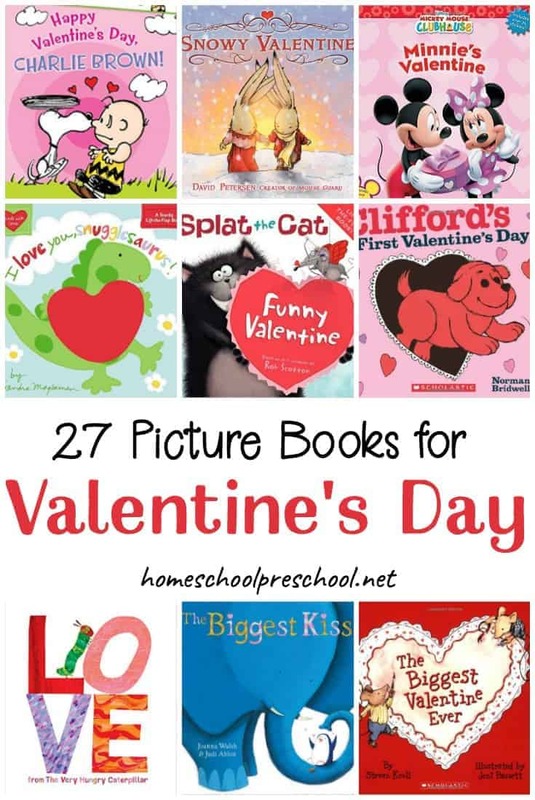 The pictures are delightful and there’s even instructions on how to catch your own snowflake! Kids love learning about animals live, signs of the changing season, and how a snowflake forms. And nothing is better on a snowy, winter afternoon than curling up together to read books about winter. 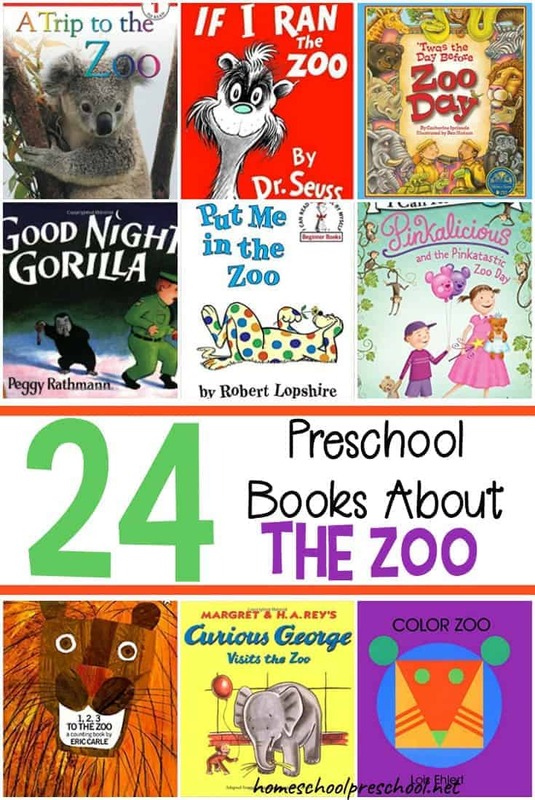 What are your favorite winter books for kids? We love reading The Snowy Day 🙂 We also like The Mitten by Jan Brett. a good collection of winter books, I know only a couple of them.